The Victorian Environmental Water Holder (VEWH) is seeking to buy up to 10,000 ML of water allocation to protect drying Wimmera and Glenelg waterways from irreversible environmental loss. VEWH Chairperson Denis Flett said the decision to pursue purchase has been made in light of the continued dry conditions in western Victoria. VEWH has only a seven per cent water allocation this year in the Wimmera-Glenelg systems, while the region's river systems are in drought. "The low rainfall we've seen across western Victoria since spring 2014 has led to limited water availability this year." Mr Flett said. "Our environmental watering program in the Wimmera-Glenelg system is now significantly scaled back, with small amounts of environmental water being delivered to maintain key drought refuges and protect water quality, while aiming to avoid catastrophic events and irreversible environmental loss. "If we are able to purchase additional water, it will be focused on protecting waterways now, and into 2016-17, improving conditions for fish and animals to survive and repopulate the river systems in wetter years. 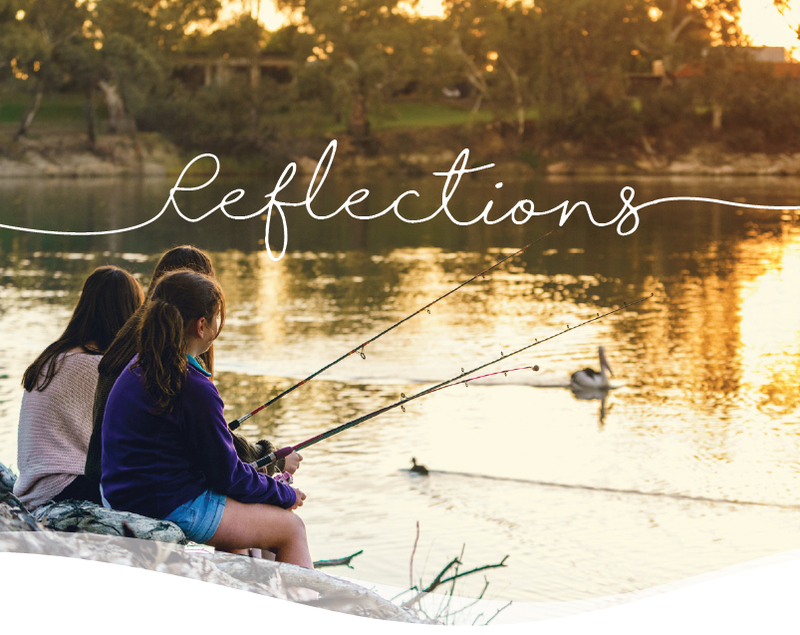 The Wimmera and Glenelg river systems are the lifeblood of local communities and protecting them will protect local tourism, health, livelihoods and recreation including angling and bird watching." If the VEWH is able to purchase water it will be the first time it has bought in the Wimmera-Glenelg system and only the fourth time in Victoria: Since the VEWH was established in 2011, it has purchased just 2,519 ML of water across Victoria, compared to just over 37,000 ML sold. Revenue from past sales will be used to fund the Wimmera-Glenelg purchase. Mr Flett said that prior to making the decision to pursue purchase, the VEWH had considered current and forecast environmental water demands, the water availability outlook for 2015-16 and its capacity to carry over water. "We take our responsibilities extremely seriously. In undertaking any water purchases or sales, we aim to avoid any significant adverse impacts on other entitlement holders," Mr Flett said. "In this case we are seeking to buy water in an area without a mature water market. We anticipate that any water available would be purchased from a large entitlement holder, such as a water corporation or industry entity, and as such will not impact on Victorian irrigators. "The VEWH operates under the same water market rules as any other entitlement holder and operates within the limits specified within its entitlements." 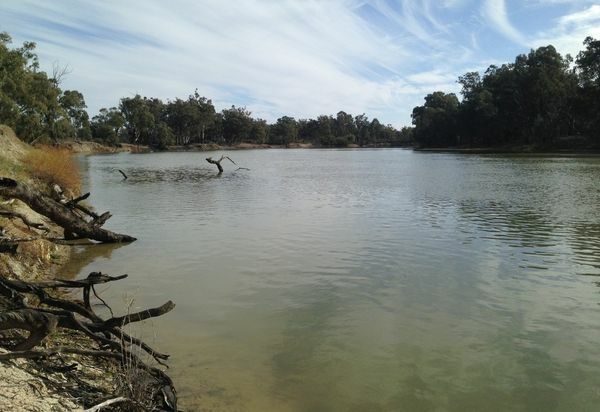 Given the high social values of the Wimmera and Glenelg river systems, including strong recreational fishing interests, the VEWH will also work with Wimmera and Glenelg catchment management authorities to engage communities in safeguarding waterways throughout the drought. 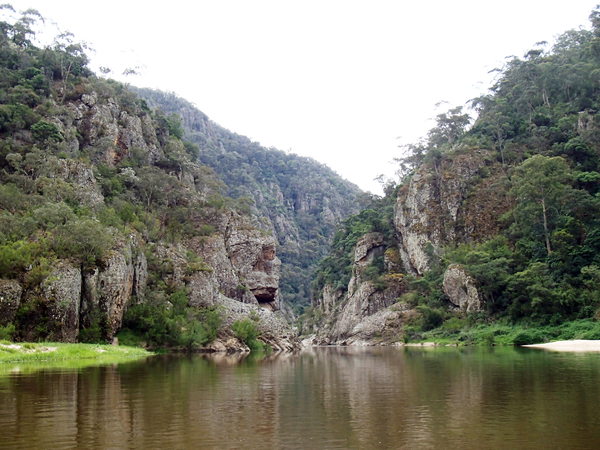 "We would like to engage local people in monitoring refuges in the Wimmera and Glenelg river systems. Not only will this provide transparency to the way we are managing during drought, it will also enable us to draw from local intelligence to give the river and its life the best chance of making it through this latest drought challenge." 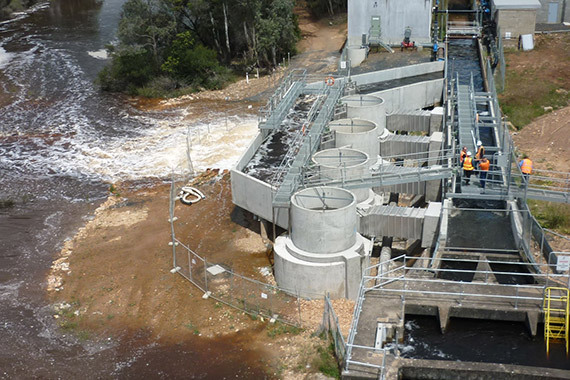 Further information on the VEWH's water trading activities in northern and western Victoria can be found in its Water Allocation Trading Strategy 2015-16. VEWH carryover and trading activity during 2015-16 will be reported in the VEWH's Annual Report 2015-16. For further information on this and previous VEWH carryover and trade activity, please contact the VEWH on (03) 9637 8951 or by email at general.enquiries@vewh.vic.gov.au.